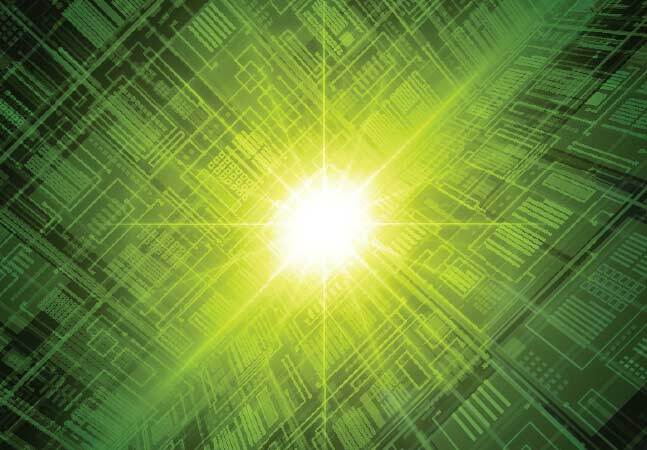 eG Innovations takes on the daunting challenge of VM performance monitoring. Troubleshooting application problems in virtual environments requires a new approach -- and often a new set of tools. The added abstraction between virtual machines (VMs) and physical hardware can make troubleshooting a daunting task, mainly because performance issues observed within the VM guest OS may have nothing to do with the VM at all. Several VMs often share hardware resources, so it's possible that I/O constraints impacting one VM may be caused by another VM or by a quality of service (QoS) setting within the hypervisor. For example, a VM's resource pool's assigned CPU shares may prove to be inadequate for a VM's performance needs. Within the VM guest, it would appear that the VM is consuming all of its CPU resources. As a result, an administrator may see what appears to be a pegged CPU and potentially a hung app within the VM guest, when in reality the cause of the problem is actually external to the VM, caused by a CPU cap within a resource pool. Sound confusing? Welcome to troubleshooting in a virtual world. This is why tools like eG Manager, from eG Innovations Inc., are becoming increasingly important. eG Manager 4.2 can manage performance for all popular applications (including SQL, Internet Information Services [IIS], Apache, Exchange, BlackBerry and Oracle) and operating systems (such as Windows, Unix and Linux), and alert administrators when problems occur. eG Manager supports too many applications and operating systems to list in this review, but you can see the complete list at eG Innovations' Web site. I expect Hyper-V to be supported in an upcoming product release. For the review, I installed eG Manager 4.2 in a Windows Server 2003 VM running IIS and monitored six VMware ESX 3.5 Update 2 servers. The servers hosted a total of 60 VMs running a variety of applications and operating systems, including Windows Server 2003, Red Hat Enterprise Linux 5, Sun Solaris 10, IIS, Apache, MySQL and SQL Server 2005. I was disappointed that the product did not have an agent that I could install on 64-bit Windows guests, as I have several of them running on my cluster. The default installation folder is the C: drive instead of the "C:\Program Files" folder. I had to manually browse to and show the installer the location of the Java SDK files (a prerequisite). I had to manually copy the license file to the software's "bin" directory before starting the software for the first time. eG Manager requires a separate database for its metadata and I was disappointed to see that eG Manager did not support integrated Windows authentication for SQL Server. Figure 1. eG Manager 4.2 can manage performance for many popular applications. 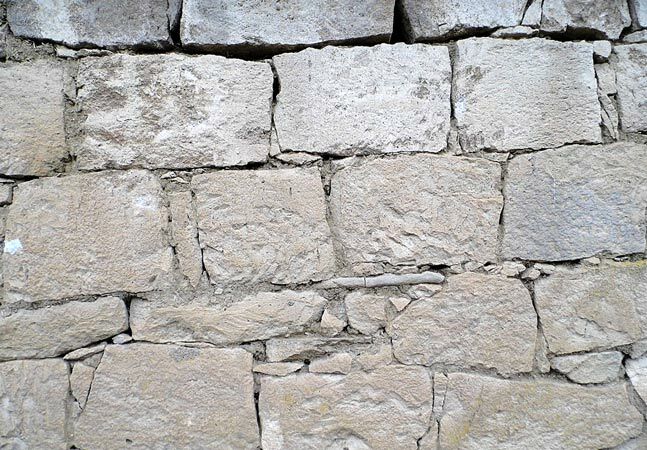 The lack of support for SQL Server-integrated Windows authentication may be a deal breaker for some enterprises, and something that eG Innovations will need to resolve in a future release. I was able to install the requisite agents for my OSes and applications rather quickly, and getting eG Manager to monitor my VMware hosts via the ESX console agent was easy as well. You will have to enable external communications on TCP port 7077 in the ESX firewall in order for the Linux agent to communicate with the eG Manager server. eG Innovations makes a very poor recommendation with respect to enabling communications in the ESX firewall. On page 168 of their "Monitoring VMware Infrastructure" guide, they recommend running the command esxcfg-firewall -allowOutgoing to allow the eG agent traffic to pass through the firewall. The -allowOutgoing parameter actually opens the firewall to all traffic-a major security vulnerability. A better option is to run the command esxcfg-firewall -o 7077,tcp,out,eG_agent, which only opens port 7077 (the default eG Manager port) outgoing. 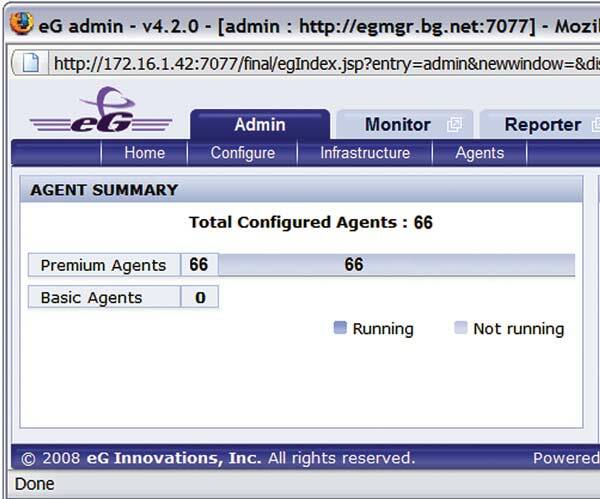 Note that eG Manager also supports monitoring ESX hosts via a Windows agent on the VirtualCenter server. eG Manager does a very nice job of visualizing problems, making it easy to pinpoint the cause of most problems in the application, OS, hypervisor or physical network stack. I was able to use the tool to quickly pinpoint physical network, application load and performance issues related to excessive resource consumption on another VM. Note that I needed to disable VMware's distributed resource scheduler (DRS) to allow one VM's performance to impact another on the same physical host. Finding a problem area is surprisingly simple. From the service view, services shown as green are running fine, while services shown in orange (major) or red (critical) indicate a problem area. To drill into a critical problem, click on the service highlighted in red or orange, and view its associated details. eG Manager does not provide equivalent depth within the storage infrastructure as competing products such as Akkori BalancePoint, and storage intelligence must be improved for eG Manager to effectively help resolve VM performance issues related to the SAN, a particular pain point for many enterprises. The tool's breadth of OS and application support makes it an attractive option in today's evolving VM performance-management tool landscape. I especially liked the visualization offered by eG Manager, which certainly simplified the troubleshooting process. Improvements in hardware-assisted virtualization, especially with hardware-assisted memory virtualization-such as AMD RVI and Intel EPT-can substantially improve memory performance with some applications. I'm hopeful that eG Innovations will quickly add intelligence to factor new technologies such as AMD RVI into the troubleshooting process and make recommendations on low-level tuning, such as when to enable AMD RVI in a particular VM guest. 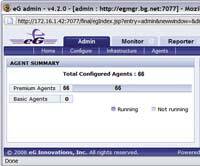 eG Manager's SNMP-based integration with third-party management tools such as HP OpenView or BMC Remedy Service Management are also important to many enterprises, and eG Innovations does a nice job of outlining how to integrate eG Manager with other products in the online documentation. eG Manager provides an impressive breadth of support for a vast amount of server applications, and its simple point-and-click troubleshooting approach will be appreciated by many admins. Still, eG Manager lacks SAN insight, which is critical to performance troubleshooting in many enterprise environments. 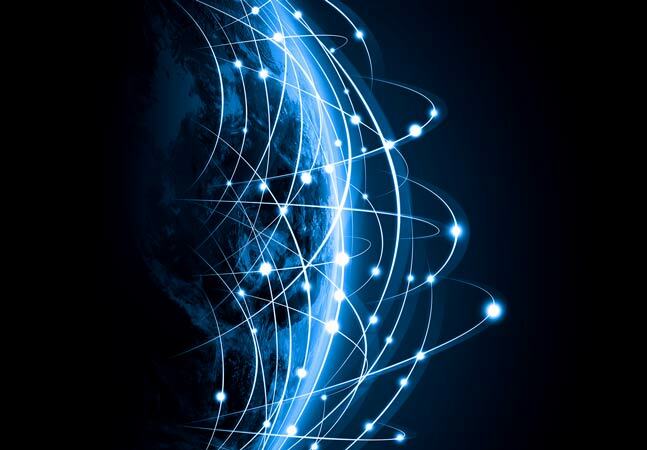 eG Innovations should consider partnering with another vendor with in-depth knowledge in the SAN space, such as Network Instruments LLC, if the company wants to offer clients a true end-to-end troubleshooting solution that can visualize all aspects of the data path.